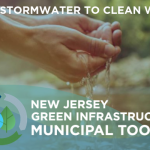 On Dec. 3, 2018, the New Jersey Department of Environmental Protection published and invited comments on proposed amendments to its stormwater management rule (NJAC 7:8). 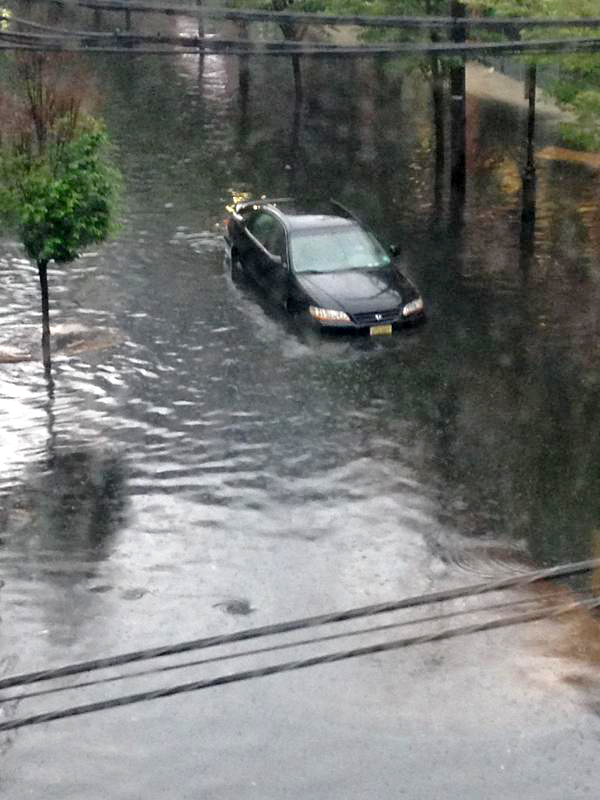 New Jersey Future submitted comments on Feb. 1, 2019, praising the proposed prioritization of green infrastructure as a key stormwater management strategy and offering suggestions for making the rule clearer and more effective. New Jersey Future supports clear and predictable state-level rules that facilitate responsible and affordable development and promote sustainable infrastructure solutions that deliver multiple benefits. Improving and clarifying the state’s stormwater management rules is critical to ensuring that new development and redevelopment projects will achieve these goals. The state’s stormwater management rules are an essential regulatory tool for reducing runoff pollution, but they have heretofore fallen short. 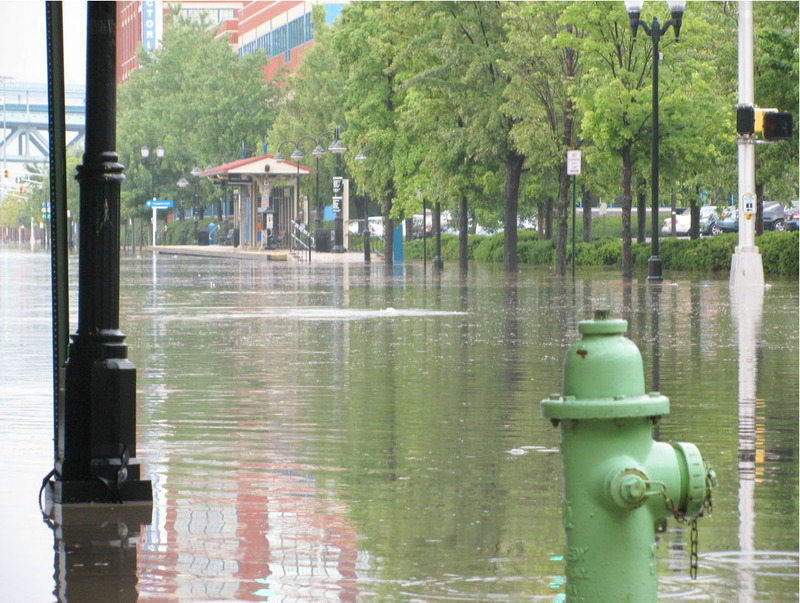 In fact, the current stormwater management rule presents obstacles to the use of green stormwater infrastructure, a powerful stormwater management tool that uses or mimics the natural water cycle to manage stormwater close to its source. The proposed rule amendments are an important first step forward. They remove obstacles to green infrastructure and in fact require its use. 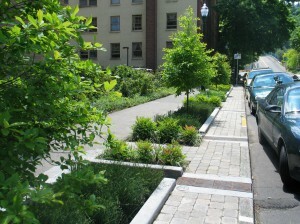 Thus, they will result in stormwater management systems that rely much less on “gray” infrastructure (pipes) that can contribute to pollution and flooding, instead featuring green infrastructure practices that will take pressure off of aging pipes and result in cleaner water and fewer flood events. The new green infrastructure requirements also will spark interest among many engineers in honing their green infrastructure design skills through training and education. And they will make the development review process more objective, and therefore more predictable for property owners. Promote “non-structural” strategies, such as preserving woodland areas, that are also key to effective stormwater infiltration. Read New Jersey Future’s full comments.